When you call Alek Air, you will feel like our only customer and our friend. They Came On Time, Worked Clean, And Left Everything In Great Condition. I Am Happy That I Choose This Contractor. We take care of all the details to do your HVAC project right. Proper heating, ventilation, and air conditioning makes life more comfortable. Done right, HVAC work can save money and energy, plus add value to any home or building. 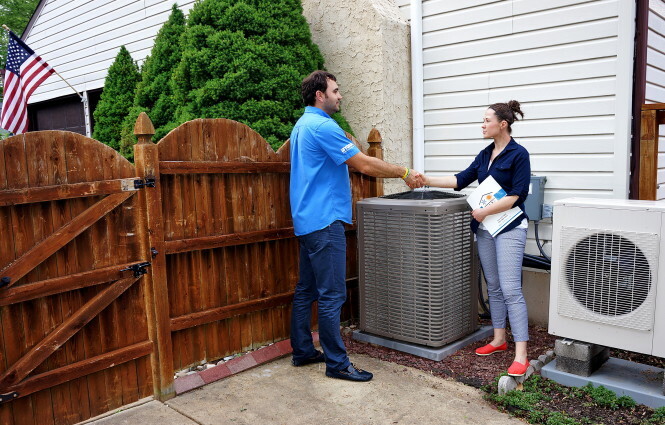 You can choose any provider for HVAC work in Pennsylvania and New Jersey. Why not select a company whose attention to detail matches your own? From start to finish, our unyielding standards ensure your project will be completed on time and to your total satisfaction. We're just as particular as you are because our success depends upon your happiness! Paying service fees for minor AC repair or heating fixes can add up, and if you have to pay them on top of major fixes, then it can really add up! Wouldn't it be less stressful to never have to pay a service fee for HVAC needs again? What about having a free quarter of service? With our impossible to compare service plan you never have to worry about paying for AC repair needs or heating servicing again! 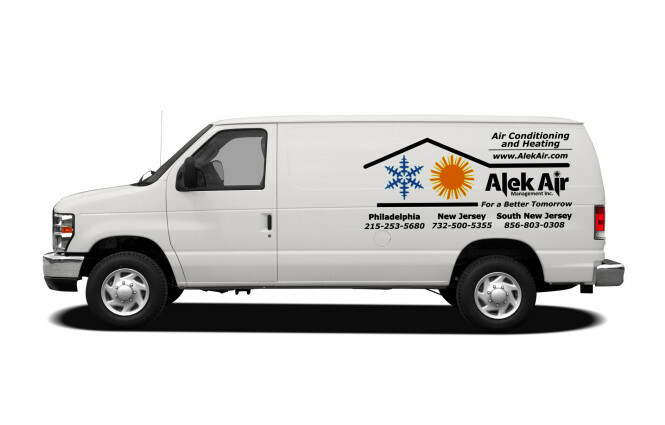 At Alek Air we believe that air conditioning repair, design, or installation shouldn't have to break your bank. 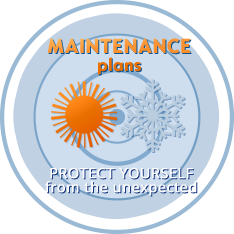 That is why we offer our unbeatable premiere service plan to ensure that you are getting top notch HVAC service for a fraction of a cost of our competitors. Our premiere service plan, designed to save you money and stress, is unmatched in the industry. Copyright © 2013 Alek Air.